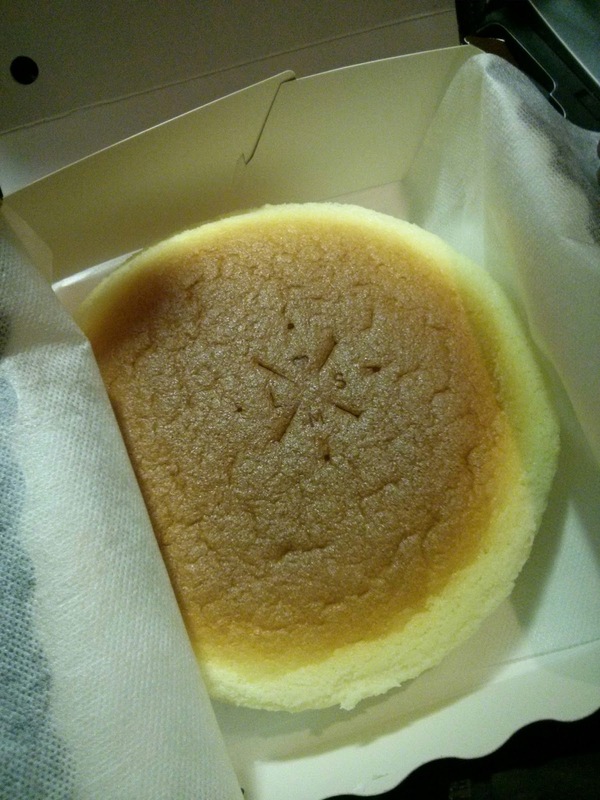 There seems to be a small Japanese cheesecake revolution happening in Toronto. Everything started with the popular Uncle Tetsu store that opened downtown. Unfortunately for me, it's too far for me to and I don't have the time to possibly wait from 15 minutes to 2 hours in line for a cheesecake! Love Me Sweet is another new Japanese cheesecake bakery that has opened in my neighborhood area (closer than downtown). They sell only one thing - Japanese Cheesecakes! 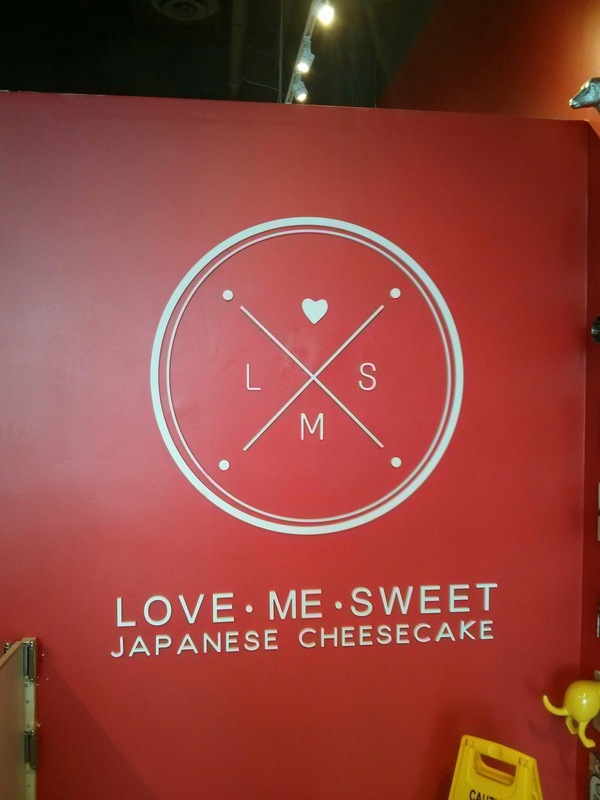 The store has been in trial operation mode for ~2 months but they officially opened on Feb 27 2016 with free give away of 300 cheesecakes. Surprising even if you had visited late (like 5pm), you could have gotten a free cheesecake. I had some issues in the past trying to get a cheesecake from this store. They officially changed their opening hours to 11 am from 10 am. Friday is the only exception with it being 10 am. 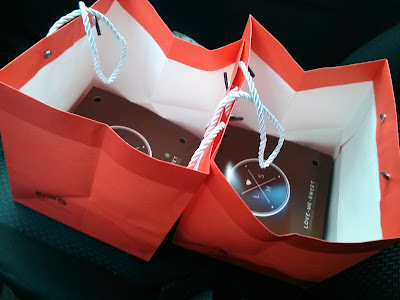 I was able to find some spare time during lunch hours to quickly get one. Parking in the plaza was difficult since there aren't many parking spots. Lucky, there were no customers waiting to get a cheesecake. 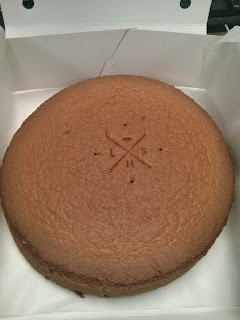 On my visit, they had the regular cheesecake and SPECIAL edition "chocolate cheesecake". I ended up just getting both and costing me $24. The regular cheesecake is quite amazing. Not too sweet but strong flavour of the cream cheese. I thought the chocolate cheesecake was okay but still good. After refrigerating the cheesecakes, they taste much better.